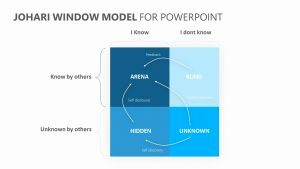 Look at the different steps to true innovation when you present your ideas through the Innovation Model for PowerPoint. 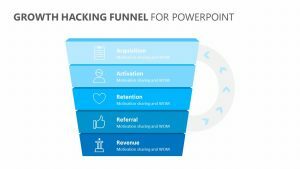 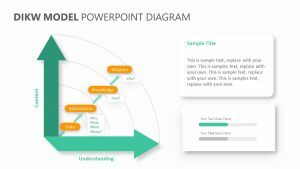 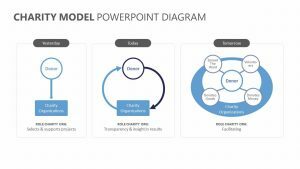 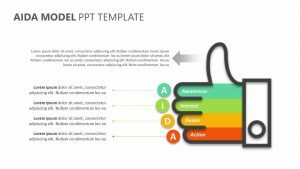 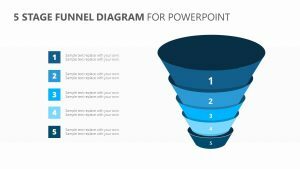 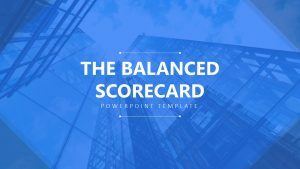 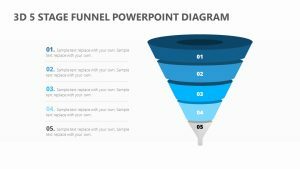 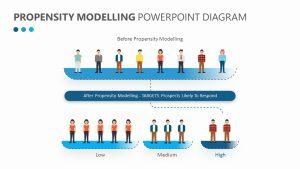 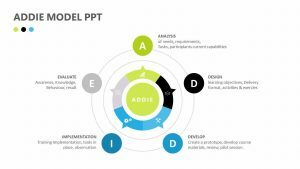 The Innovation Model for PowerPoint is a group of three fully editable PowerPoint slides that will let you alter the text, the colors and the icons of the slide to better suit your project or company. 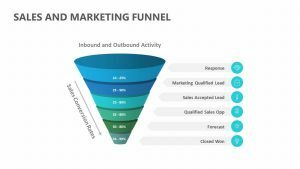 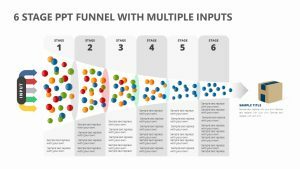 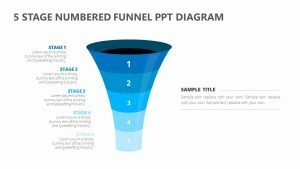 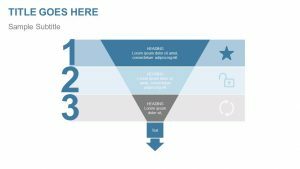 It comes with a funnel in the middle that outlines different things like ideas, filtering and qualifications, feasibility analysis, market experiments and hand-overs. 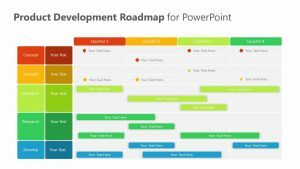 On the side is room for you to elaborate upon each one using the color-coded boxes.